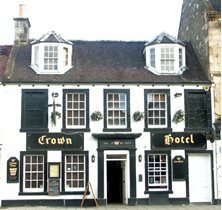 As one of the longest established hotels in Peebles - The Crown dates back to the 1700's - The Crown is well known to visitors to Peebles. 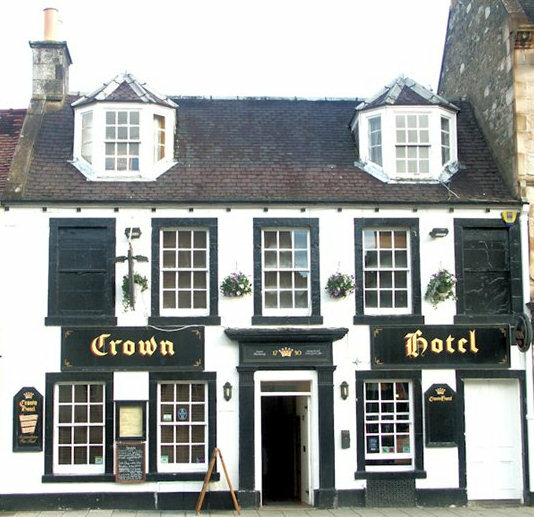 The Crown Hotel is now in the ownership of the 3rd generation of the Cassidy family. 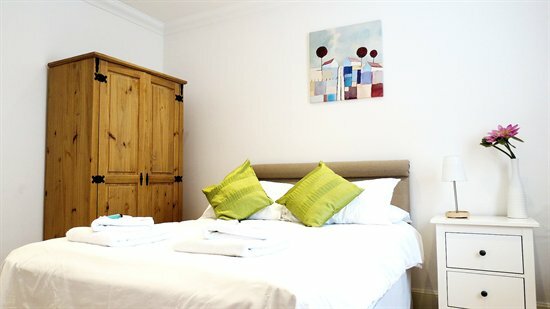 The Cassidy's have built a reputaion for warm welcomes, comfortable accommodation and fabulous food. 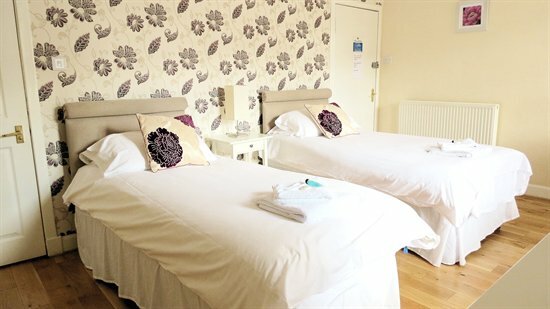 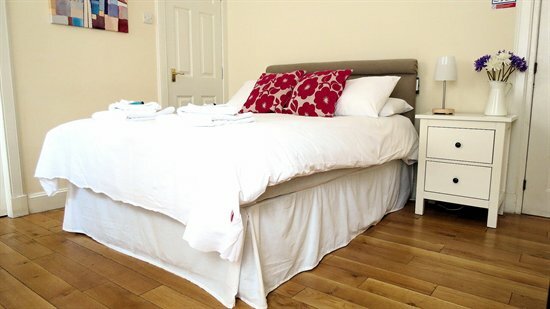 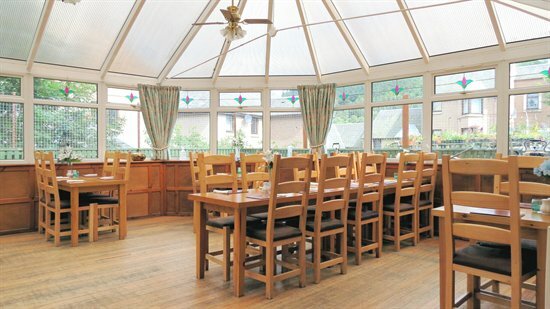 When you are looking for accommodation in Peebles, The Crown is an ideal choice - ideally suited to any visitor, whatever your reason for staying in Peebles be it a short break, a business trip or just passing through and needing a bed for the night. 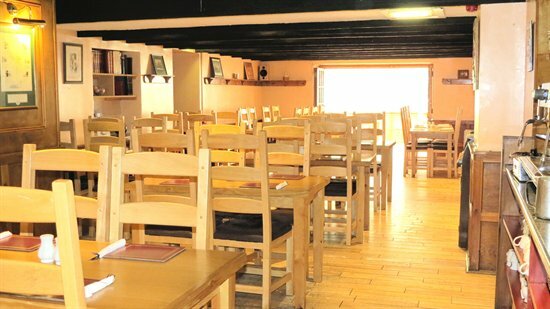 We are bike and walker friendly.